For some, the best part of being a company rep or executive is all the travel one does on behalf of their employer. You get to excel at what you do best during the day, and once your job is done, you get to enjoy the best that the world has to offer. In this article, we’ll talk about three cities around the globe we always enjoy visiting, as their services and attractions appeal to those who love to live the good life. Regardless of which city you go to, make sure to use these essential travel apps wherever you go to get the most out of it. 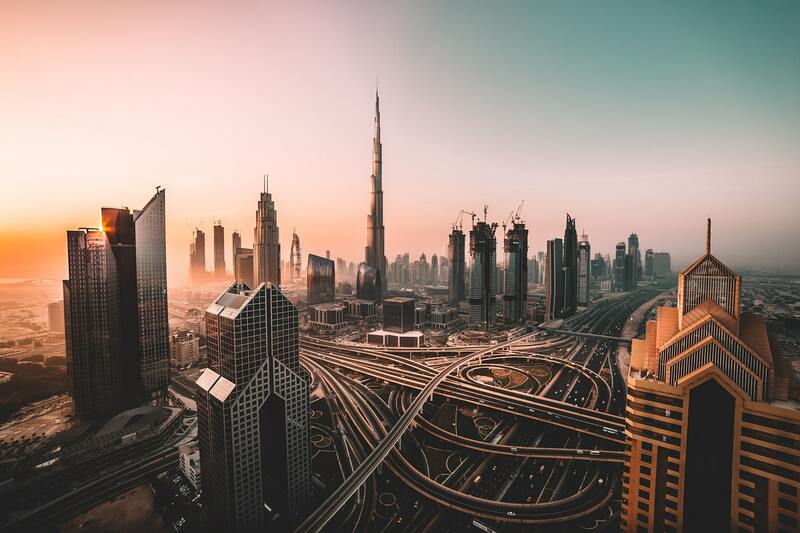 Rising from the desert over the past couple of decades, Dubai is emblematic of the new Middle East – a region which sees the writing on the wall as the age of fossil fuels slowly draws to a close. The world’s tallest tower soars above a city blossoming with skyscrapers, representing numerous votes by owners of smart capital in this centre of finance. When you aren’t checking in on a real estate project or putting out feelers for good deals in this dynamic city, take time to shop for a new Rolex at the Dubai Mall, dine on your choice of cuisine at one of the city’s many five star restaurants, or work on your tan on one of its excellent beaches. The handover of Hong Kong to Communist China in 1997 spooked many in the business community, fearing that the financial epicentre of Asia would fall victim to the inefficient machinations of a system obsessed with central planning. However, the new China has taken a hands-off approach to the territory, allowing capitalism to largely go about its business (so long as you don’t criticize the government). As a result, growth has blossomed, and its banks continue to take the money of businesses and high net worth individuals from around the world. After you have concluded your business dealings in Hong Kong, hit the streets and grab a bowl of noodles – there are few places in the world that do then better than here. Feel like treating yourself to a new tie or smartphone? Head down to Causeway Bay – the variety of shops there will keep you busy all evening long. Want to be entertained? If you love the thrill only betting can give you, head over to the Hong Kong Jockey Club, place some $HKD down on your favourite horse, and cheer it on to victory. New York City – the Crossroads of the World. Within the boundaries of this metropolis, one can find representatives from almost every culture on the planet. This has been the case throughout much of NYC’s history, a fact which has helped make it one of the world’s most significant financial centres. The NYSE and NASDAQ are headquartered here, trading shares in America’s and the world’s top companies. In short, money can be found everywhere in this city. After meeting with and doing business with your American colleagues on a business trip, check out the view either from the top of 30 Rock or the Empire State Building, then head out for some of this country’s best pizza or steak. With plenty of lounges and pubs sprinkled throughout Lower and Mid Manhattan, you’ll have plenty of spots to keep the good times going with new friends and clients after finishing up at dinner.